Oh Yay… It’s Pancake Day!! Pancake day is here! & yes that is your cue to Pig Out… Cheat day here I come! But of course … I can’t give away all my secrets! & anyone who knows me, knows I never follow a recipe to the dot anyway- it’s got to be done by feel and eye, however it wouldn’t be Lovesian if I didn’t try and clue you all up on a couple tricks, so here are some amazing recipes below! Click & get Pancaking people!!! & whatever you like.. It’s your pancake! 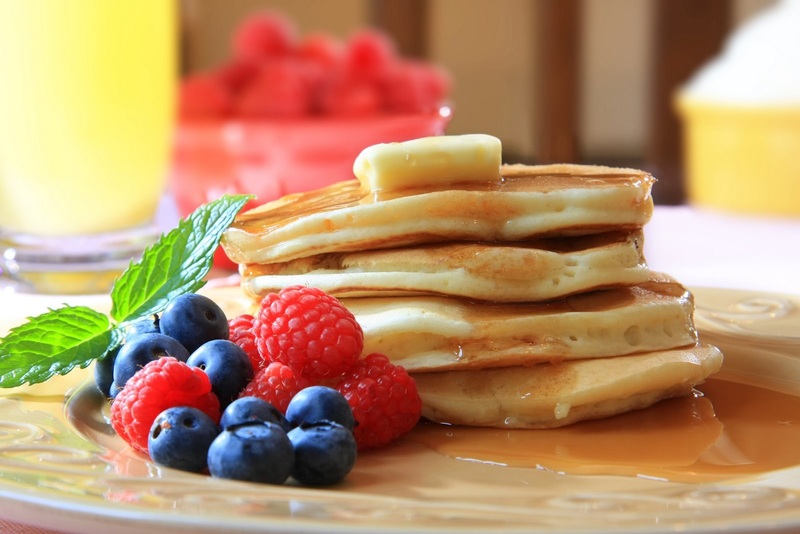 So ditch those shop bought pancakes & pre-made mixes… & give it a go yourself! I would love to see some pics of all your attempts- so click on my ‘Contact’ tab: Tweet me, email me or @ me on Instagram! Pancake day here we come!